A Channel Partnership is a great and proven way to increase both your sales and your client base. Creating the right group of channel partners will bring a profit to you whether you’re the vendor or the partner. You will be able to increase revenue by giving partners access to your existing customers or by acquiring additional customers who are interested in the new offering. 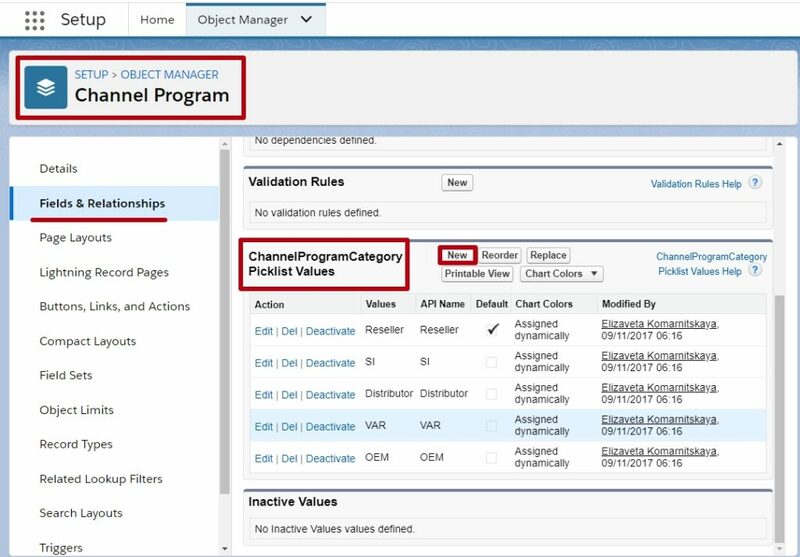 The Channel Programs feature is available for use on your Salesforce environment and can be used on the partner community. Create channel programs and levels to organize and manage channel partners. Within each program, you can also group partners into levels. For example, you can have a special “Integrators” channel program for integration partners with three levels like Silver, Gold and Platinum, and a “Consultants” channel program for consulting partners with five other levels. 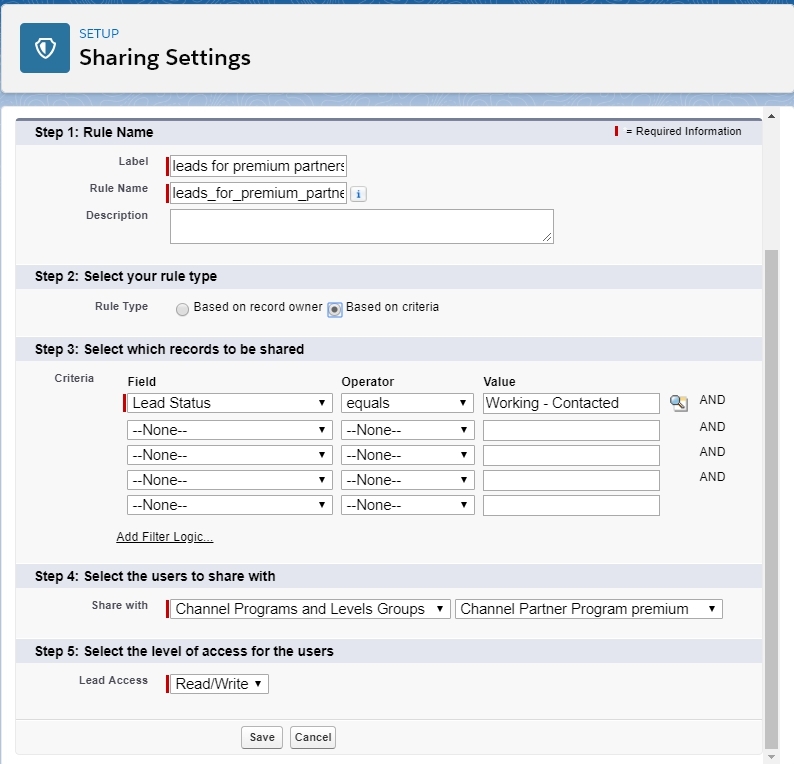 Use sharing groups and sharing settings to manage access to resources based on the program or level. Let’s see how we can set it up in Salesforce. Step 1. Create a Channel Program. 1) Select Channel Program from the App Launcher. 2) Click New and enter the name, category and description. Activate the Program and save it. 3) You can also add more categories or deactivate unused ones in the Channel Program Category Picklist Values. Create multiple levels within a program and assign each partner user to a level based on performance. Different levels can offer different incentives – for example, the Gold level can provide access to market development funds, which can be used to help the partner make more sales. Step 2. Create Channel Program Levels. 1) Select Channel Program Levels from the App Launcher. 2) Click New and enter the name, channel program, rank, and a description. Save. Step 3. Add Program Members. 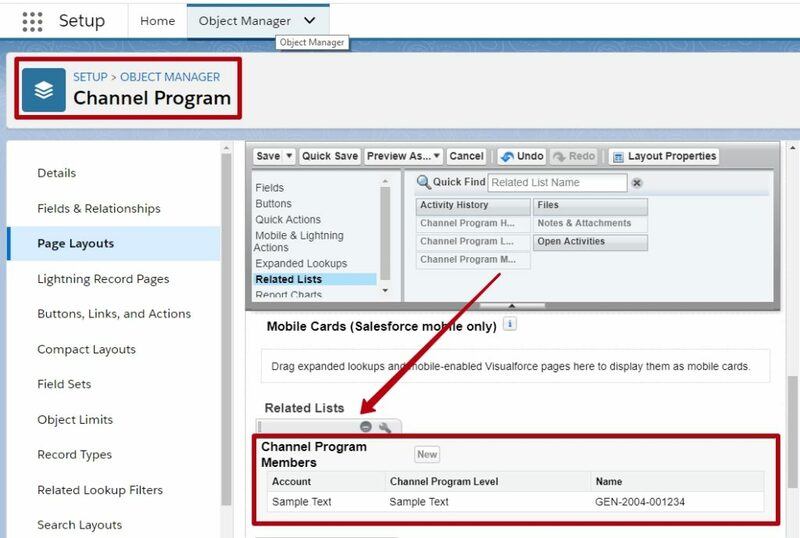 1) Add Channel Program Members related list to the Channel Program page layout. 2) Click New and enter an appropriate channel program, level and partner account. In this case, all contacts related to that partner account will be members of that channel program. 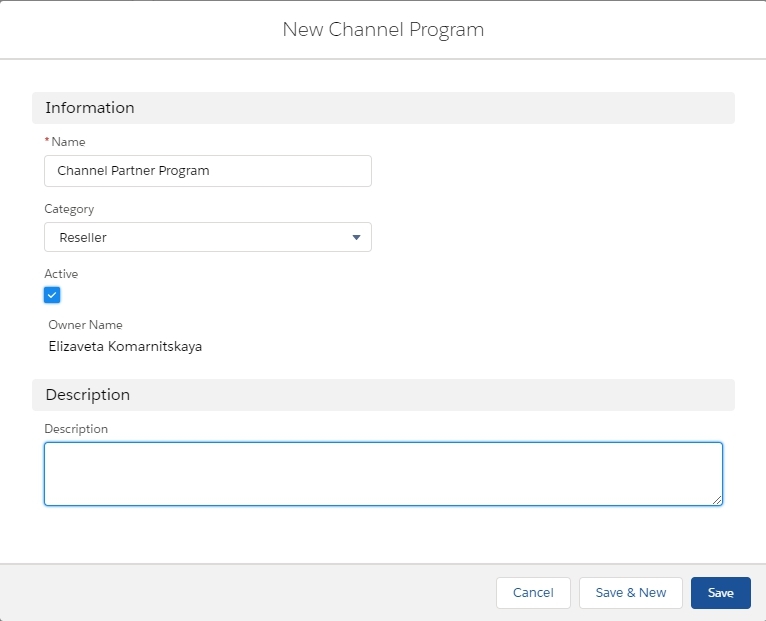 You can also add Channel Program Member related list to the Account page layout in order to be aware of what partner is related to what channel program and level. 3) Provide your partners with a different level of access according to their channel program or level by using sharing groups. See our video on Youtube!